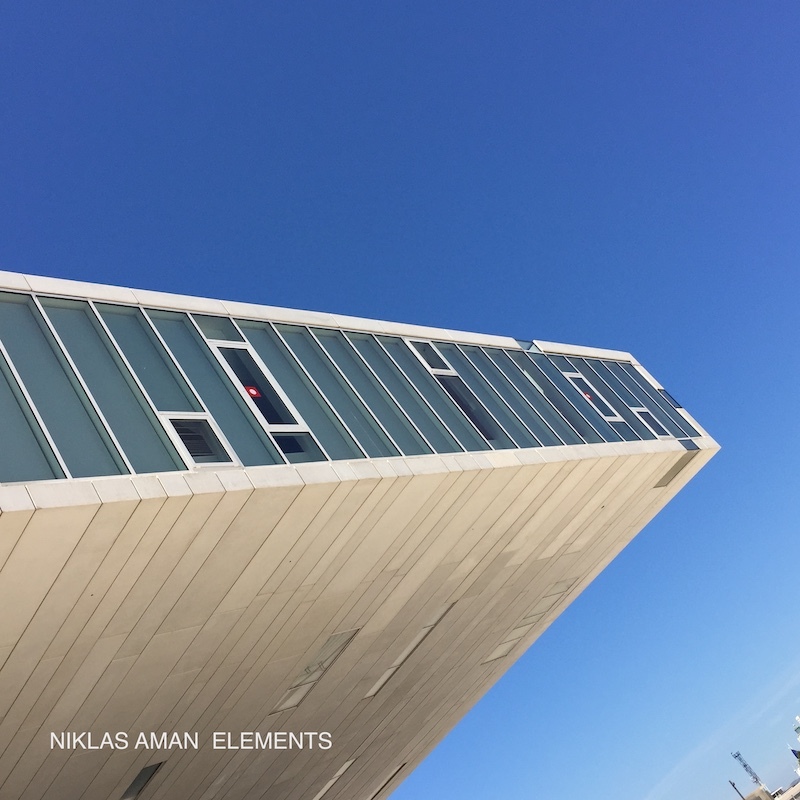 Very happy about the release of new album Elements! An ambient, neo-classical, downtempo project, feat mainly piano and electric guitar. Feel free to check it out on streaming platforms such as Apple Music/iTunes, Spotify, Google Play, Amazon, Deezer, Napster, Tidal and more. A few notes on album Elements: This is first and foremost a project about what drives you to do what you do. Thoughts on humanity and sustainability, on what I/you/we respect, value and how we’re taking care of those elements. Furthermore it's how things developed when composing and recording the songs. Treating every part as a natural element in itself not always necessary to interact or follow each other musically in traditional ways. Sometimes yes, but not always. You will hear this in different form lengths, in polymetric relations between phrases and between polyrhythmic pulses on a micro/first level. Continuing working with mainly piano and electric guitars, I wanted to try theses ideas were chord sequence and theme length differentiated from each other. For example in "Re" the guitar chord and bass sequence are 14 bars long but the string theme on top is only 8 bars before starting over. Then there's an harp playing a modified first chord sequence at double speed with delayed repeats when starting over. The effect is quite intriguing towards the end. Doing these experiments I felt that plain piano chords can be a really beautiful element as is, like an entity in itself. My previous work has been more centered around arpeggios and melodies, so this was a bit of new ground to me - putting the chords first and letting them stand out. You can hear examples of this in "Quintessential", "Nordic Landscapes" and "Re". I've had a lot of vibes on clean reverbant electric guitar high pitched notes lately, so I wanted to incorporate that element into the compositions at places. Something that can be heard in "Cascades", "Stylized" and "Polar Lights". Furthermore, seeking new sounds on the electric guitar I've been using the e-bow more and more, for example in "Quintessential" and also volume swells in "Evening Air", "Nordic Landscapes" and "Stylized". I experimented a while back with using felt-mallets on the strings and pounding gently on the guitar body and that resulted in the organic texture being heard in "Am". Polyrhythms and polymetric phrases have always fascinated me and has been on every album so far, this time there's plenty of that in "Cascades", "Quintessential" and "Passing Blocks" for example. I've got a weak spot for harp sounds and using harp-arpeggios as a driving/building element is something I've returned to over the years. This time it's there in "Solar Wings", "Evening Air", "Re", "Passing Blocks". Yes, all these elements, or values, put together and sometimes not so much put together... Hope it will bring you many many hours of joy to listen to!